So Proud of My Friend, So Proud of My Publisher! Look back almost a year to December 2008 when I was celebrating the publication of my book Real Estate the Rome Way - my first book, Marti's first book cover, and the first book for my friend Peg Silloway of Silloway Press. In just twelve months we are about to have a new celebration. In that short time, The Silloway Press has published eight books including Peg's own new book, The Cat Lover's Book of Days. I think that's amazing! Even if you are not a cat lover, you gotta look at this book. It's creative, it's fun, and it's more than just a great book. Peg wanted her book to last, so she made it a gift-quality hardback. Peg wanted it to be environmentally conscious, so she had it printed on FSC (Forest Stewardship Council) certified paper. Peg also wanted it to help cats and kittens, so she's contributing part of every sale to PetSmart Charities, a highly-rated 501(c)(3) charity that supports local animal shelters and rescue efforts throughout the country. 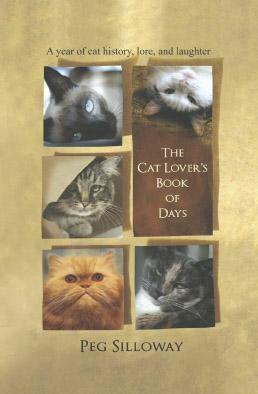 The Cat Lover's Book of Days THE perfect gift for all your cat-loving friends. Have you noticed that many ActiveRainers love their cats? Just do a search for cats and you will see what I mean. You can order signed copies – including free gift wrapping! – Go to CatBookOfDays.com. Peg will begin sending out the books around December 10 when the first shipment is due. I remember how hard it was to wait. The Closer It Gets, the Harder It Is to Wait! You can also pre order (without the signature or the free gift wrapping) through Amazon.com. But better to order them right through Peg and let her know I said so. Now I am wondering whose book Peg will be publishing next year! Could it be yours? What Recession? Who Says That Real Estate is Down? What recession? Who says that real estate is down? 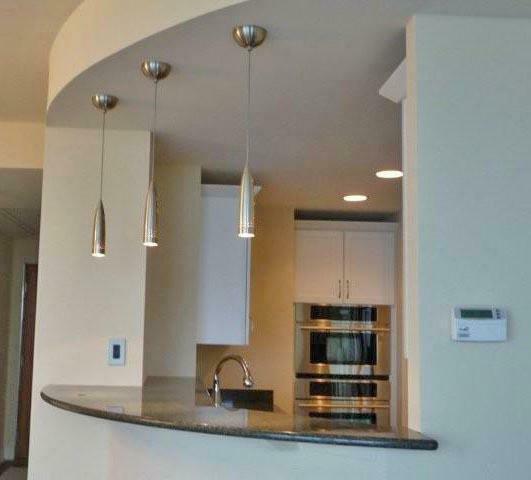 Penthouse condos in Baltimore are hot! 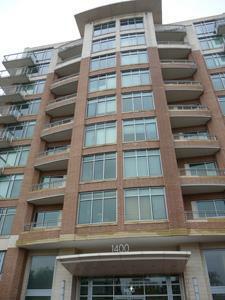 Yesterday the penthouse condominium at the Ritz-Carlton Residences on the Inner Harbor in Baltimore, MD was sold. Well, actually it was three penthouses joined together making a 4 bedroom, 6.5 baths, six balconies, and 12,000 sq. ft.
And it sold for a mere $12.6 million. 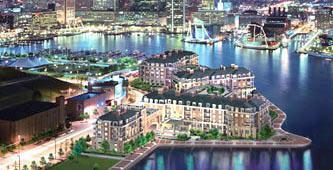 It has views of the Inner Harbor, the Chesapeake Bay, and the Camden Yards sports complex, home to the Baltimore Orioles. And who bought it? None other than Baltimore native and mega-novelist Tom Clancy. Clancy mastered the techno-thriller genre beginning with his first novel, The Hunt for Red October in 1984, and his empire has expanded to include video and board games in addition to his many best selling novels. He lives on the Eastern Shore of Maryland and will keep that home, but this Baltimore mansion-in-the-sky places him close to the Orioles where he can keep an eye on his part-ownership investment. Mr. Clancy has also invested in his home town by funding professorships in pediatric oncology and ophthalmology at Johns Hopkins University. Here is another Penthouse in the sky, a bit smaller, a few less balconies, a few less bedrooms and baths. 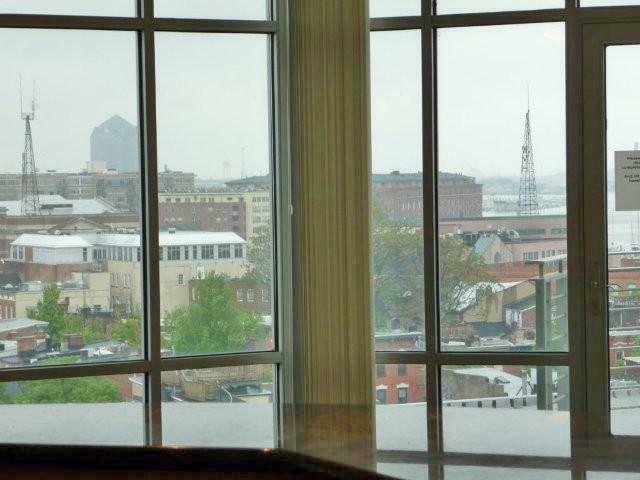 Now if you want to live in a luxury penthouse condo in downtown Baltimore, and you want great views, and you want sleek and modern, and you want it new, you could be the first to live in this 10th floor Penthouse condo. You would be just across the harbor from Tom Clancy. But you'd better hurry before we raise the price! Yes, you could stand on your balcony at 1400 Lancaster Street and wave to Clancy on his balcony, and for a whole lot less money. No, Unit 1003 does not have 12,000 sq. ft., but it can be bought for $12,000,000 (you counted right – six zeroes) less, and you can still have a top floor, very contemporary building, security, receptionist and two assigned garage parking spaces. That's what I call a bargain! 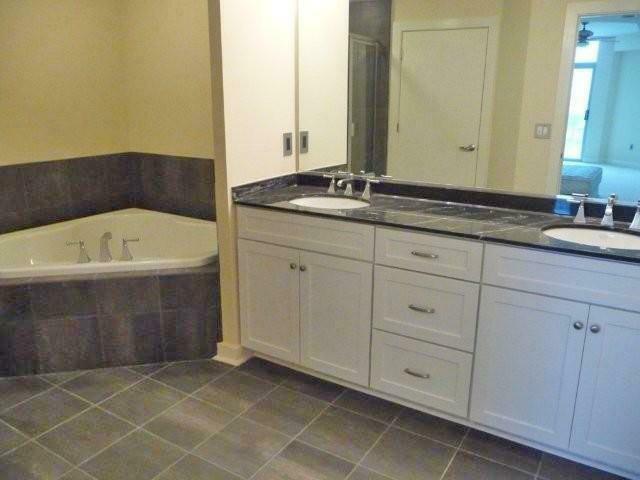 Purchased a few years ago for $¾ of million, you can have it all for a cool $½ million. Take a look…and then... give me a call 410-530-2400 begin_of_the_skype_highlighting 410-530-2400 end_of_the_skype_highlighting. Everywhere you turn, a great view. 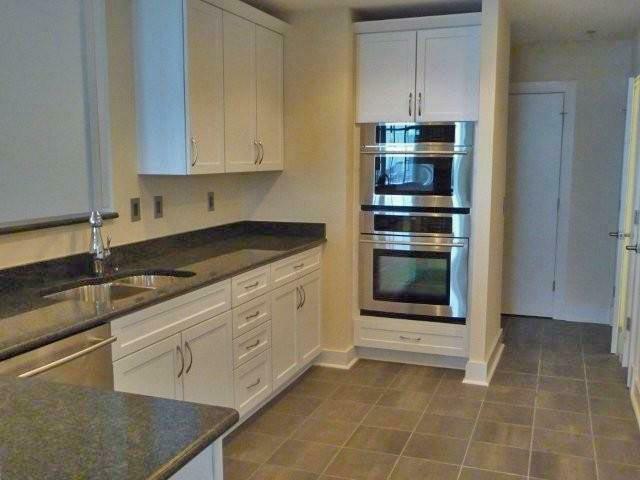 Slate floors, granite counters, stainless appliances. Looking out from the kitchen, and looking in to the kitchen - beautiful in any direction. 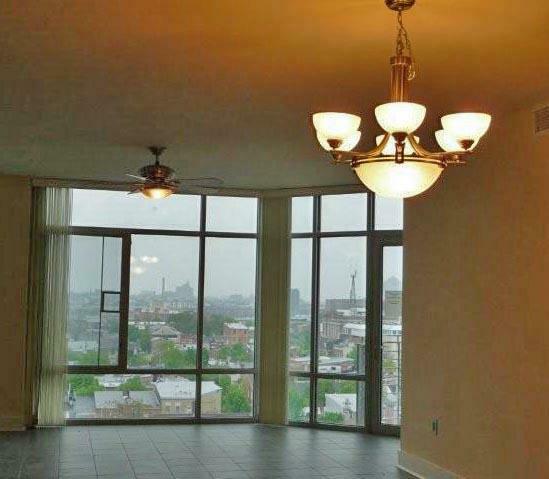 Thanks to Mr. Clancy, penthouse condos in Baltimore are hot! 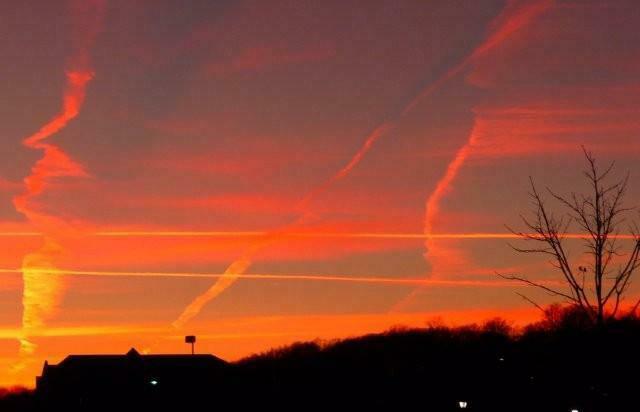 This is a Baltimore sky...not one in Arizona. It was a wonderfully busy Sunday; met with new clients, took a listing, showed a couple of properties, along with the emails, phone calls and just everyday life. On the way home, I stopped for a few needed things at the store. Instead of stopping to smell the roses, I bought some. This color was calling my name - so pretty and so unlike all the others in their shades of reds and pinks. I walked out of store looking forward to going home. 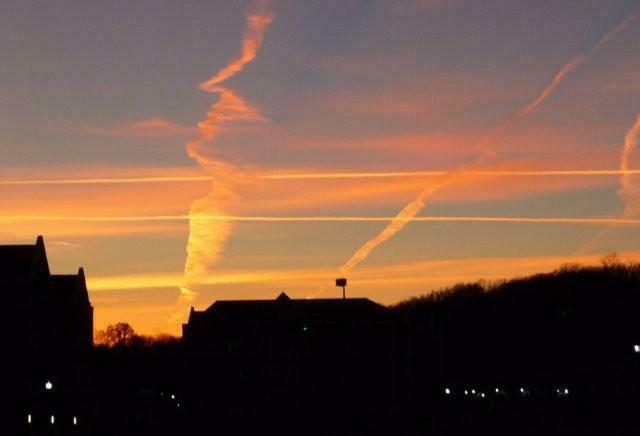 But then I was struck by the beauty of the sky. I thought of Mike Jones and his Arizona skies, but this evening I was not in AZ, I was less than two miles from home staring up at a sky the same shade as my pretty bunch of roses. I drove a few blocks to really see the show, and a show it was! 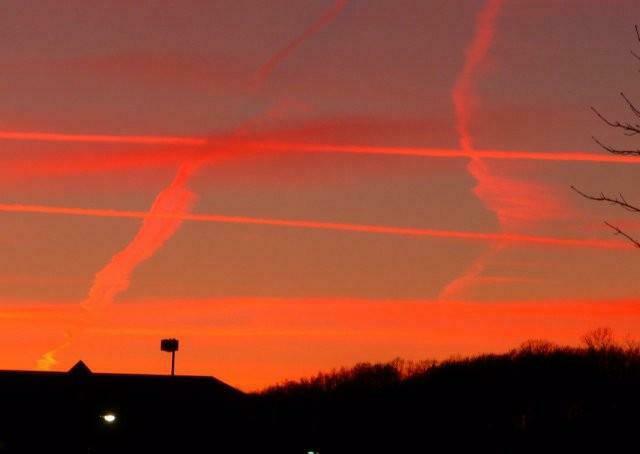 There was Tic-Tac-Toe going on in all its glory. I just kept shooting and watching the intensity of the colors deepen into the sunset. Now that is my kind of art - nature does it with such perfection. Maybe not the same Arizona skies that Mike sees on a daily basis, but for Baltimore, it was a sheer and utter exquisite delight. 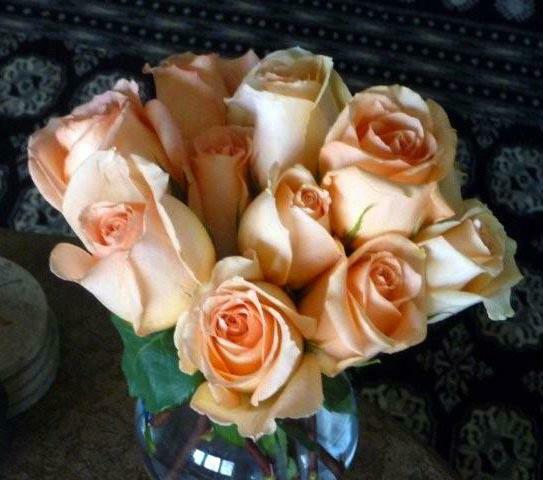 And upon arriving home, I arranged the pretty roses in a vase, sat back, and smiled. Together Lee and I smelled the roses. Could you hear me smiling?